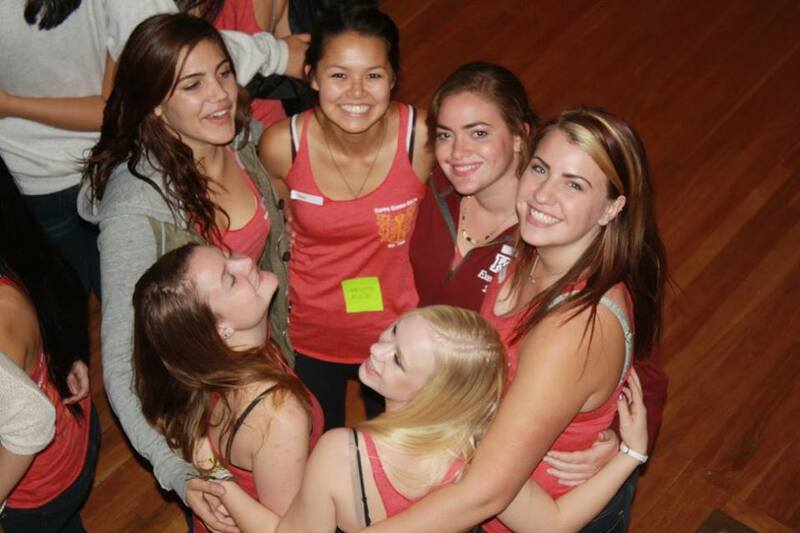 Kappa Gamma Delta is constantly seeking to expand our wonderful sisterhood to other universities. 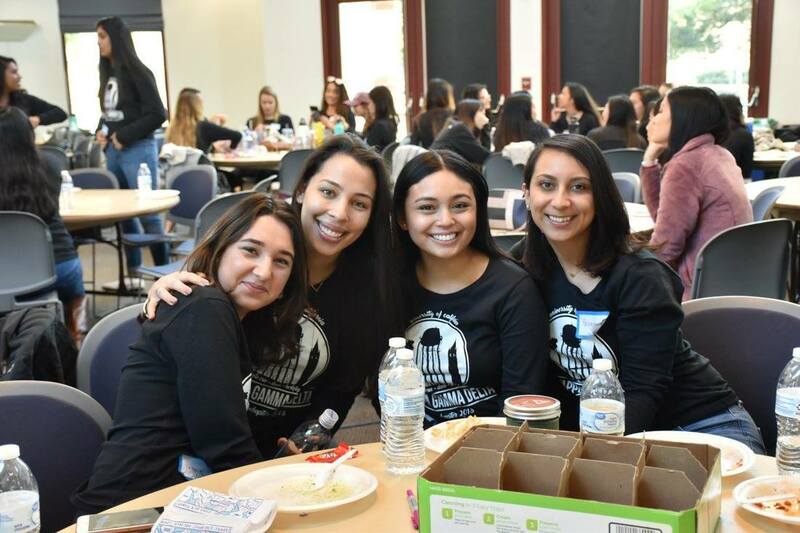 Currently we are three chapters strong within the University of California system. Every year, Alpha, Epsilon, and Zeta chapters meet at Trichapter. 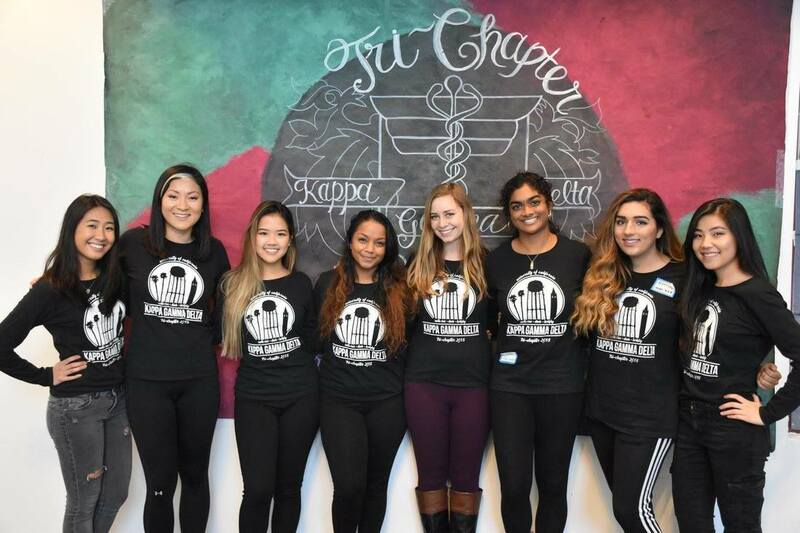 At Trichapter, KGD members get together and participate in activities aimed towards bringing our three chapters closer together. We also collaborate to maintain and uphold the principles KGD is built on and make changes that will positively influence the growth of our chapters.